Film Music: A History explains the development of film music by considering large-scale aesthetic trends and structural developments alongside socioeconomic, technological, cultural, and philosophical circumstances. The book’s four large parts are given over to Music and the "Silent" Film (1894--1927), Music and the Early Sound Film (1895--1933), Music in the "Classical-Style" Hollywood Film (1933--1960), and Film Music in the Post-Classic Period (1958--2008). 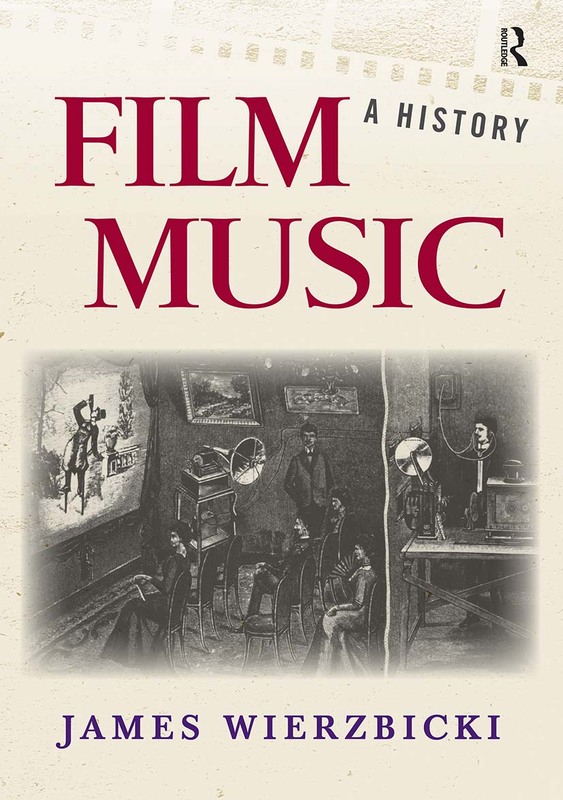 Whereas most treatments of the subject are simply chronicles of "great film scores" and their composers, this book offers a genuine history of film music in terms of societal changes and technological and economic developments within the film industry. Instead of celebrating film-music masterpieces, it deals—logically and thoroughly—with the complex ‘machine’ whose smooth running allowed those occasional masterpieces to happen and whose periodic adjustments prompted the large-scale twists and turns in film music’s path.